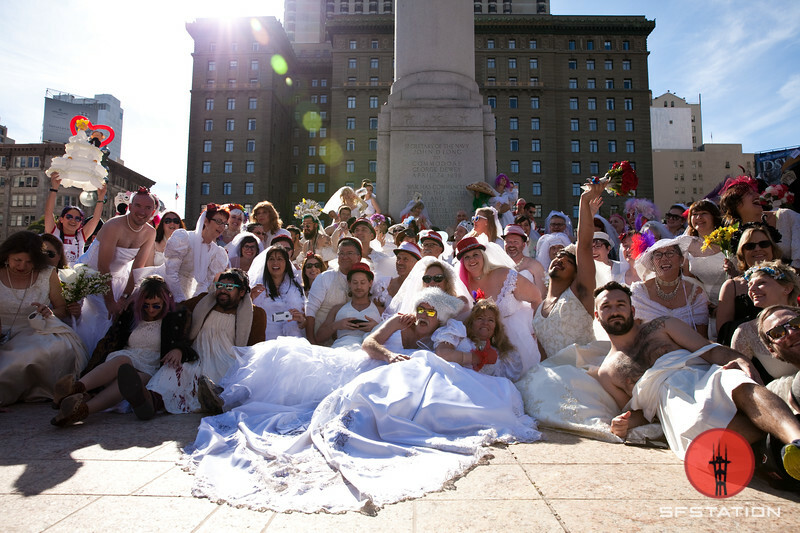 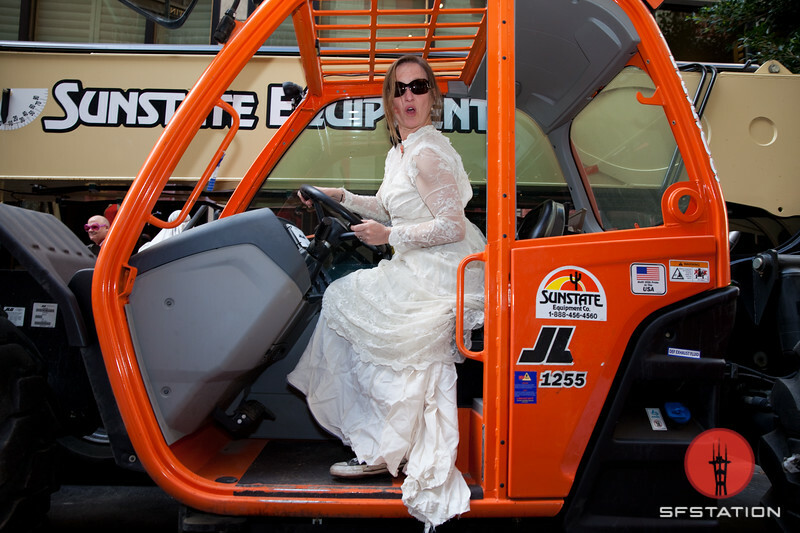 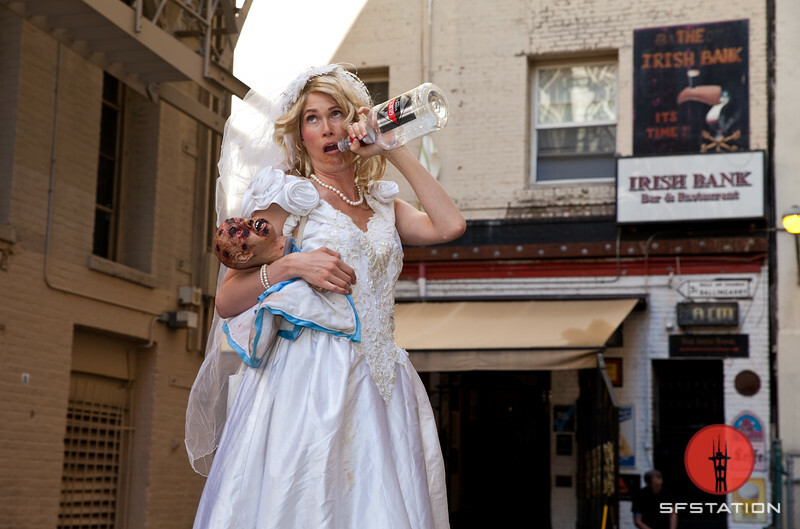 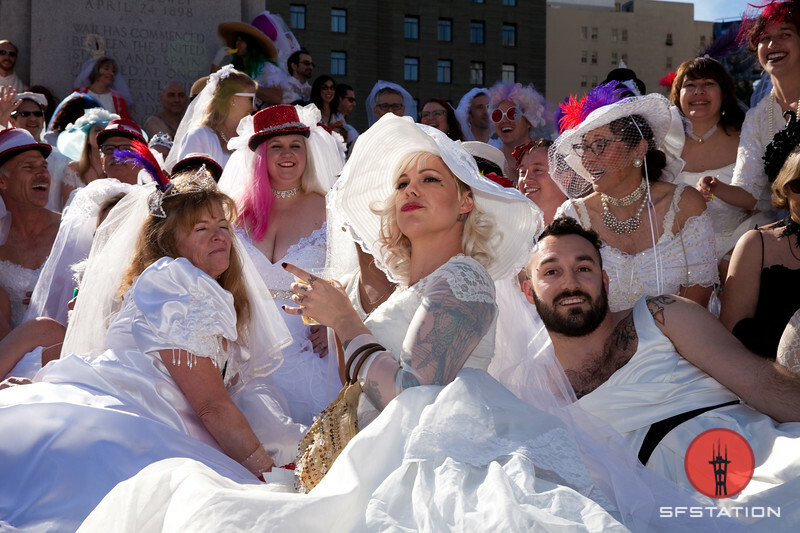 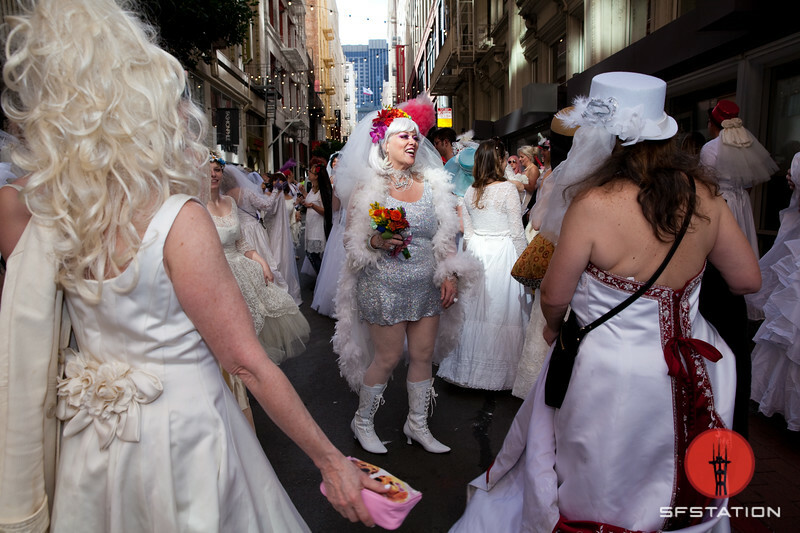 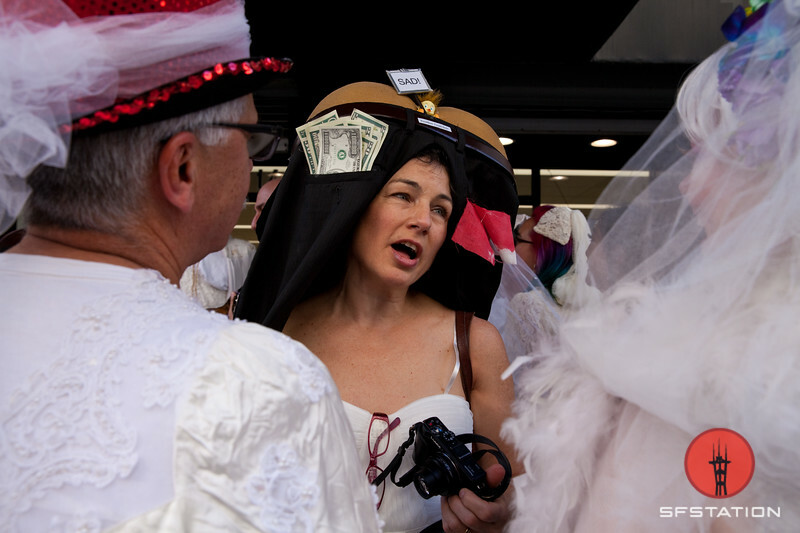 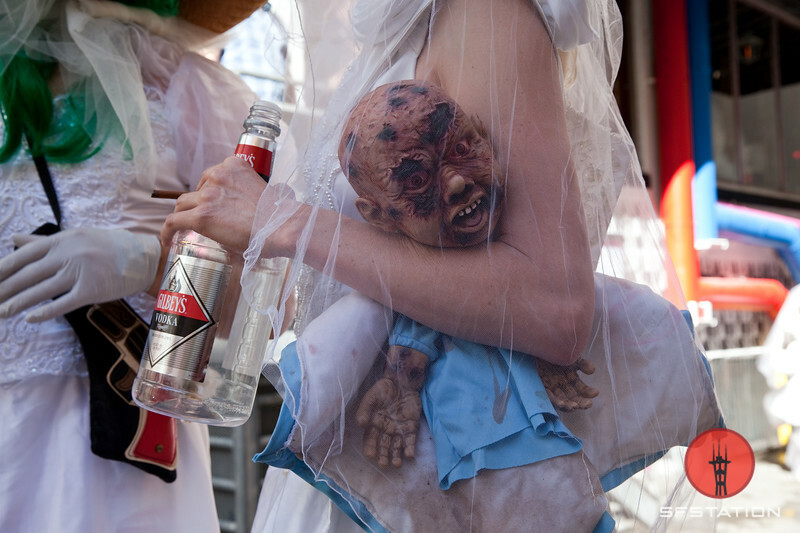 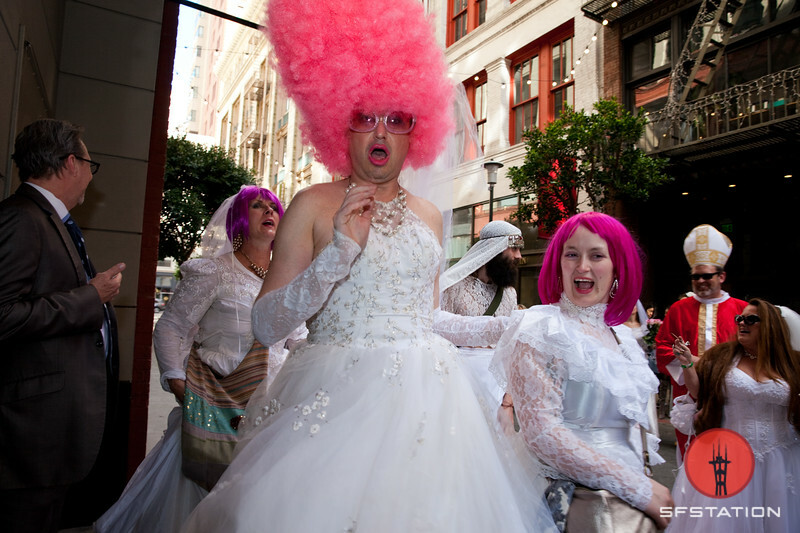 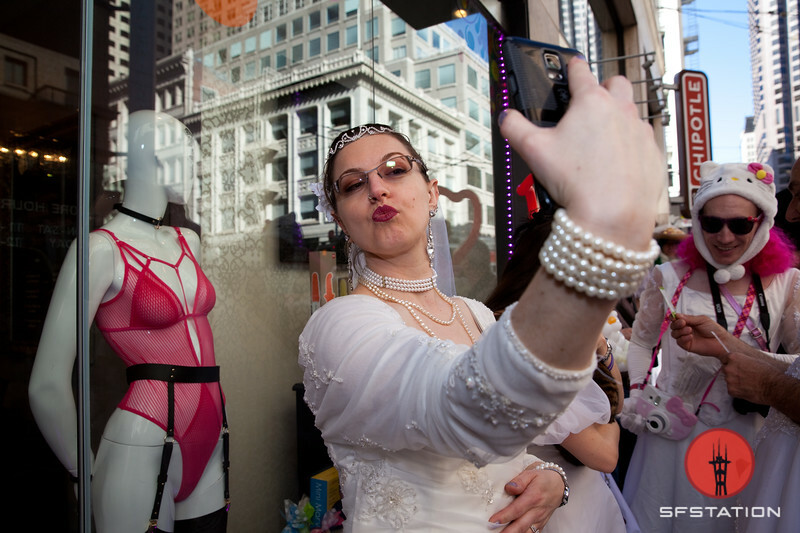 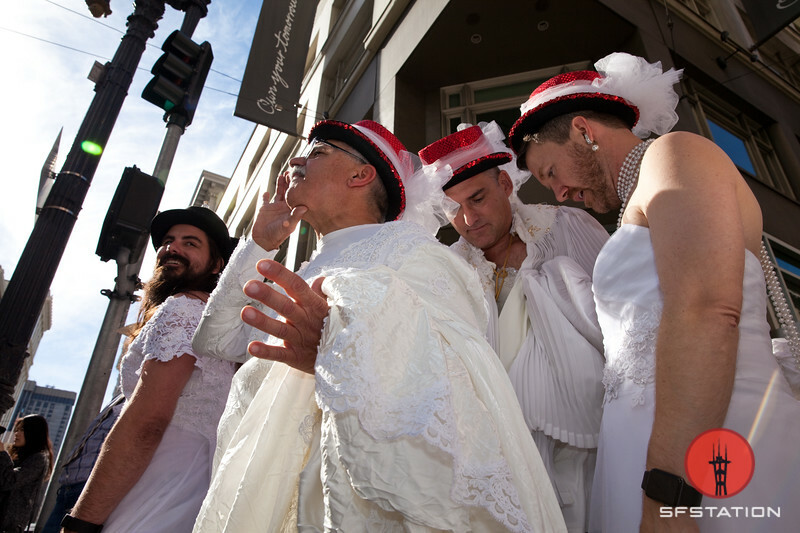 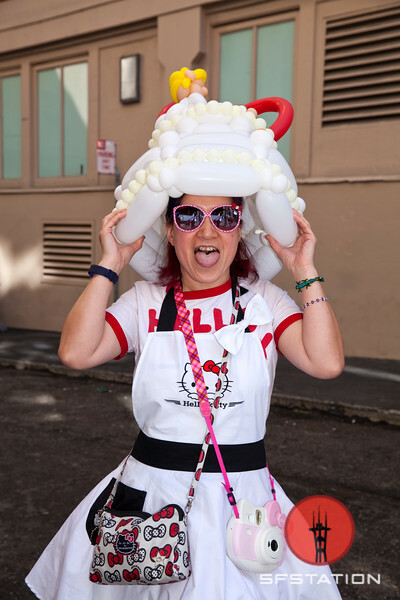 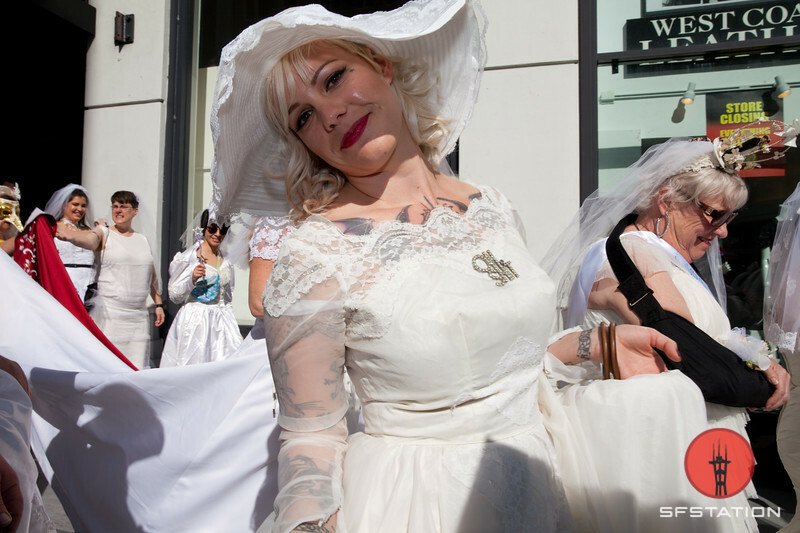 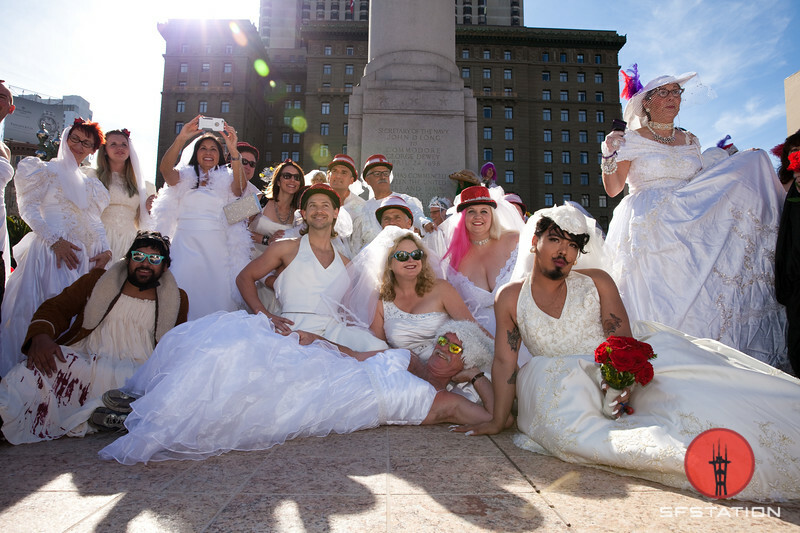 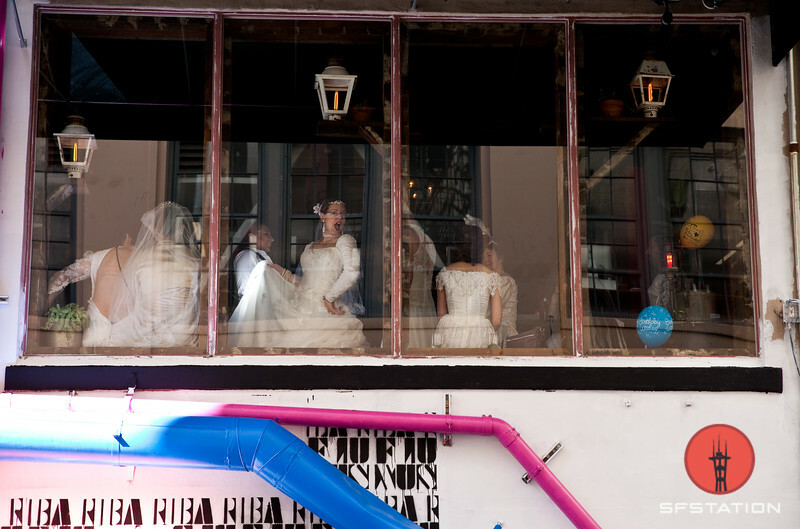 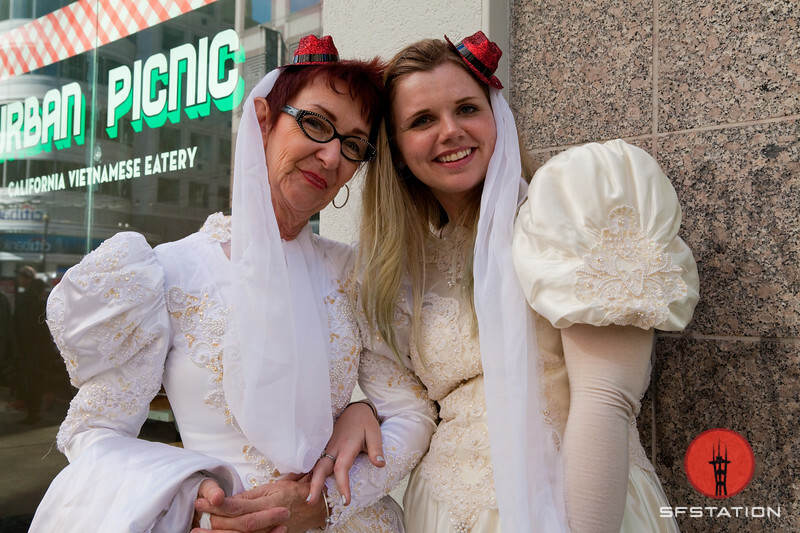 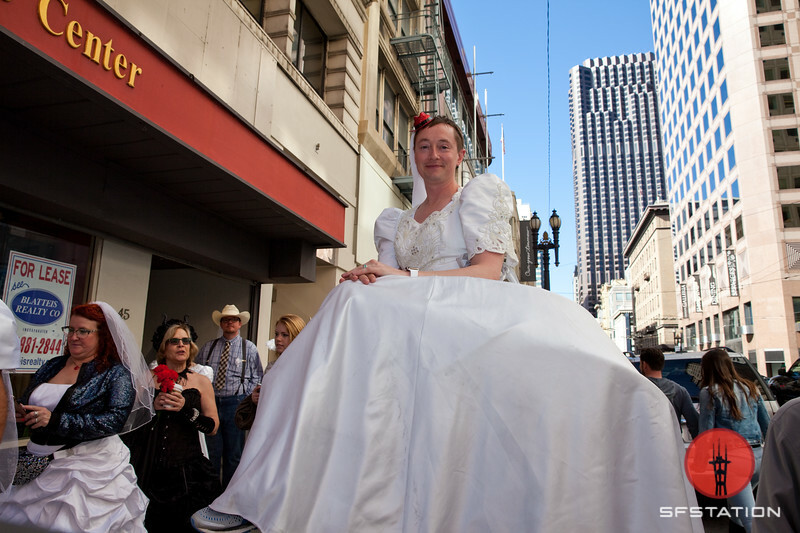 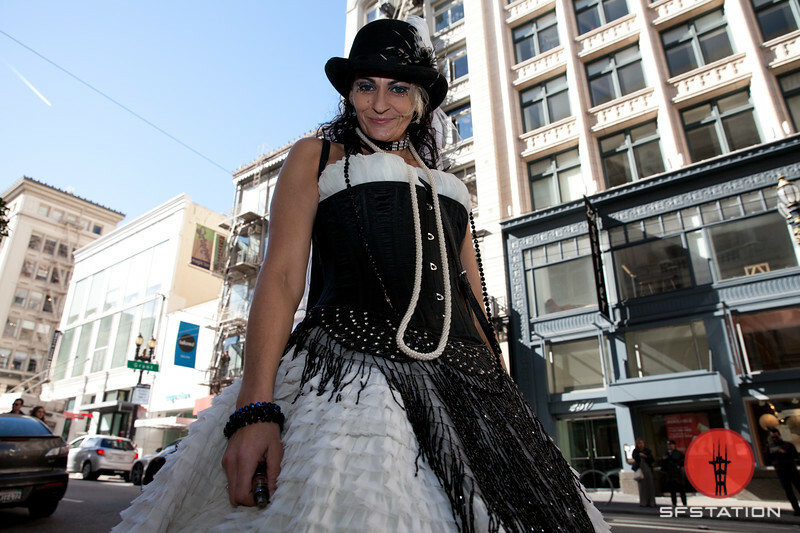 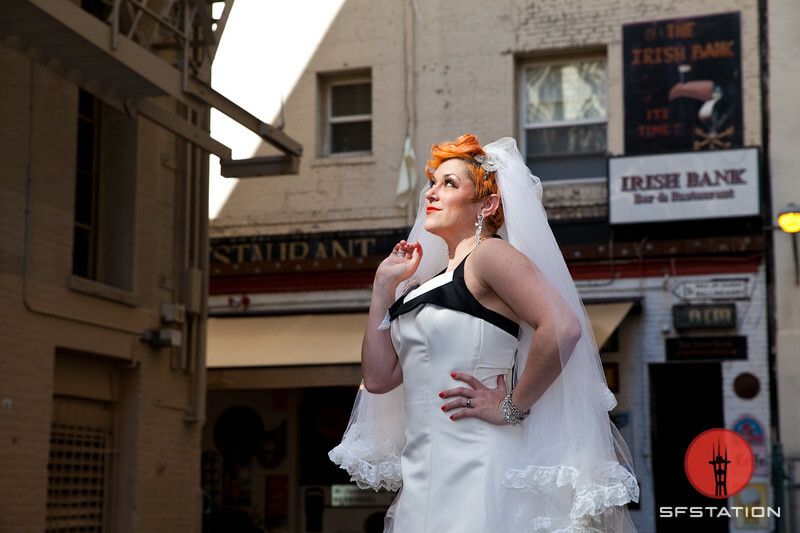 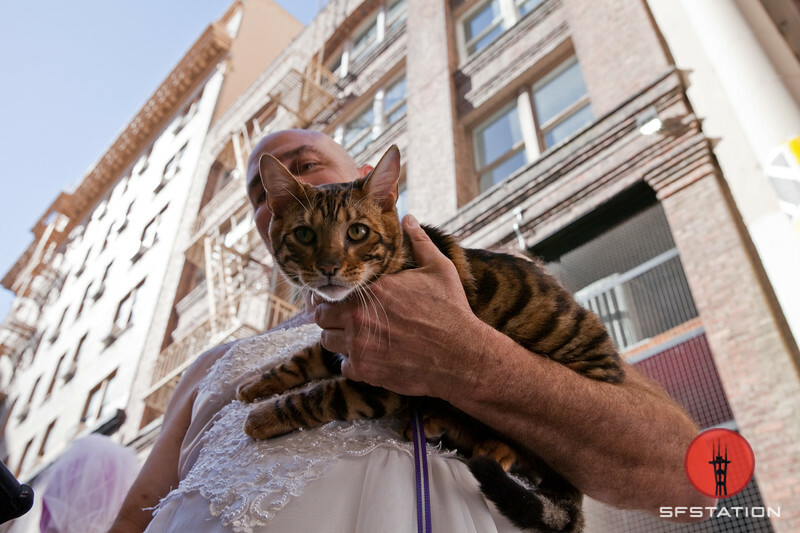 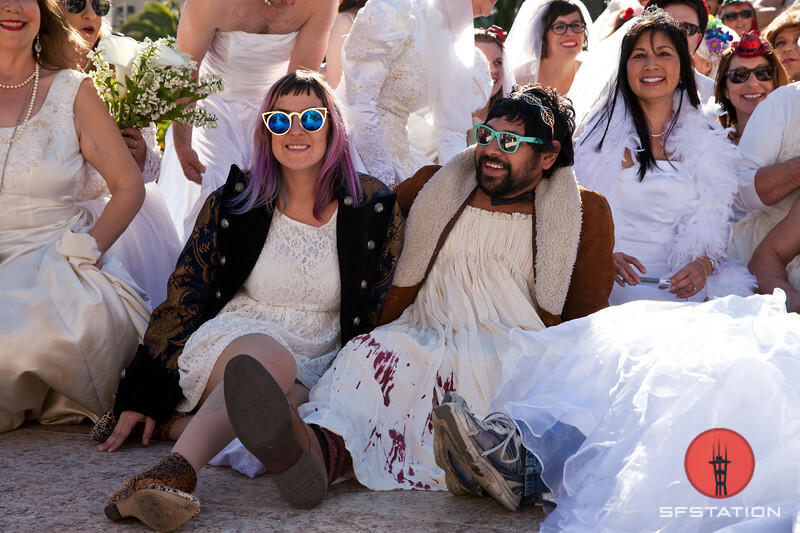 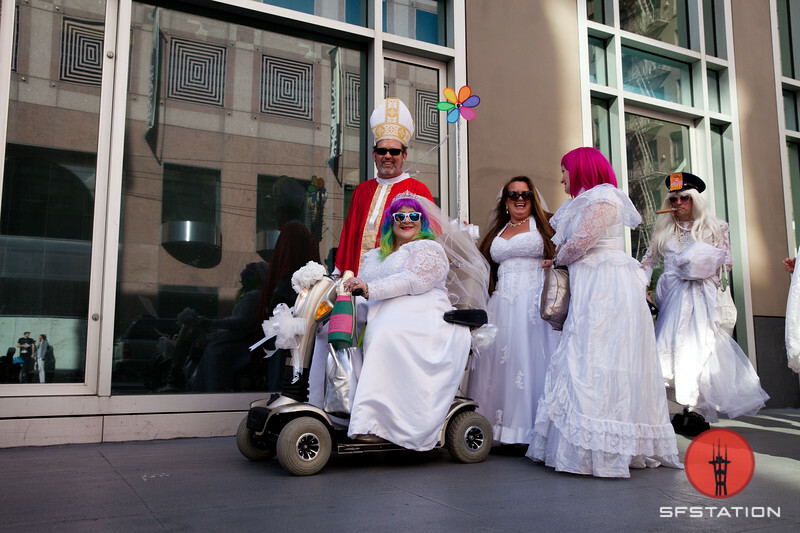 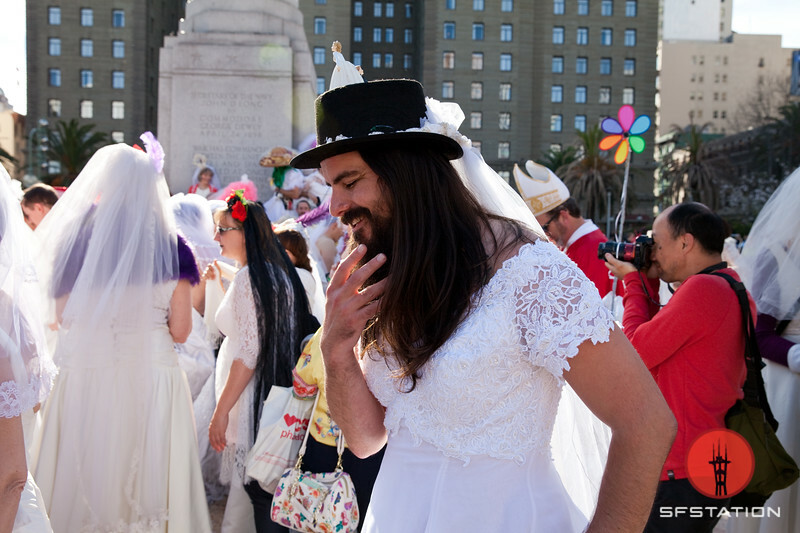 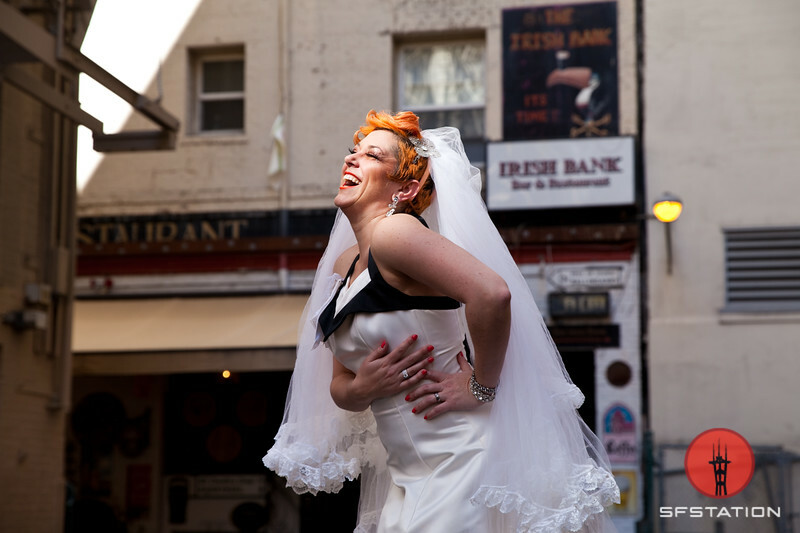 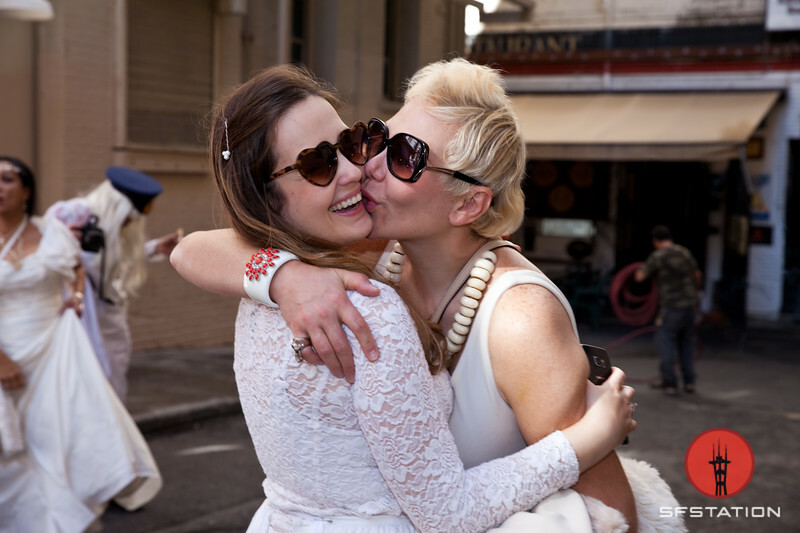 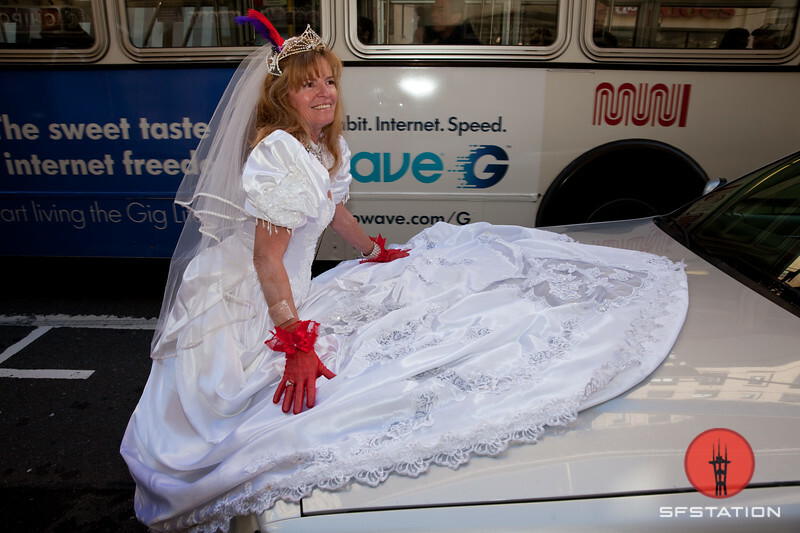 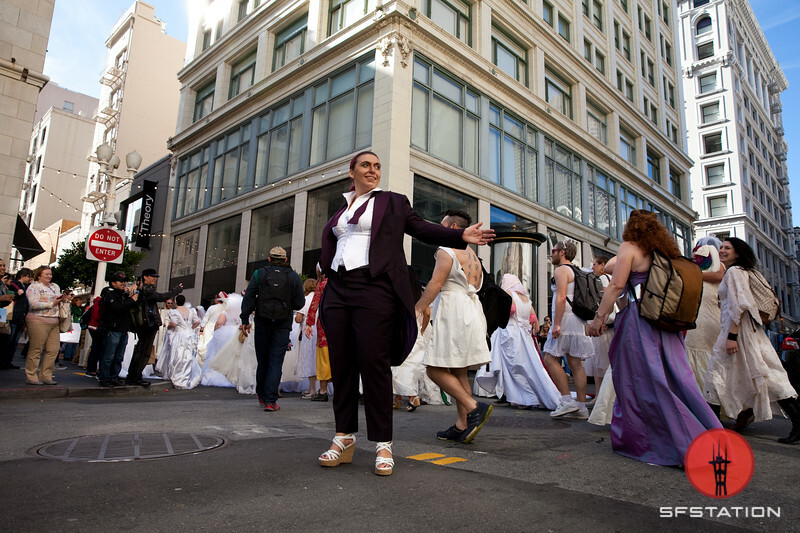 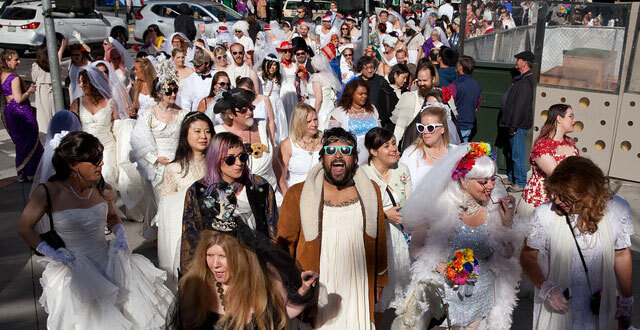 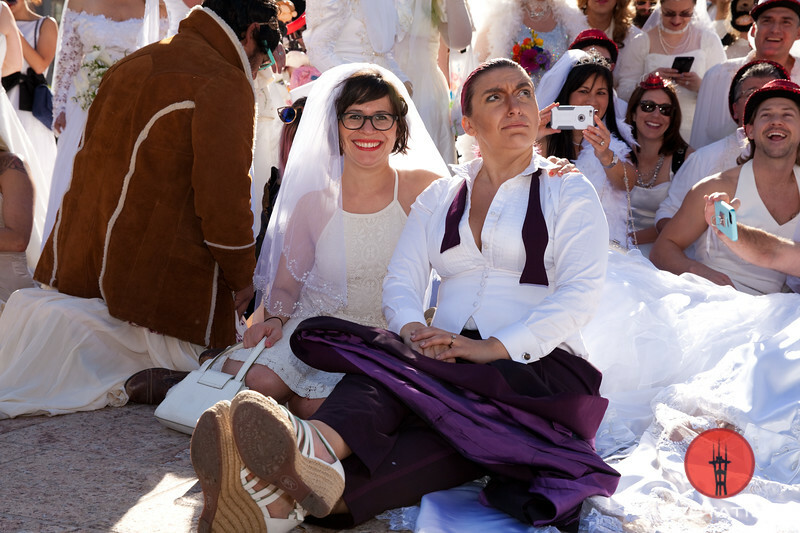 The Cacophony Society – credited with inspiring Chuck Palahniuk’s Fight Club and even Burning Man – gathered together on Saturday for their annual Brides of March. 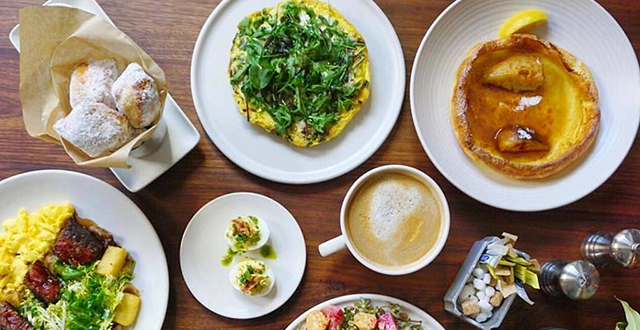 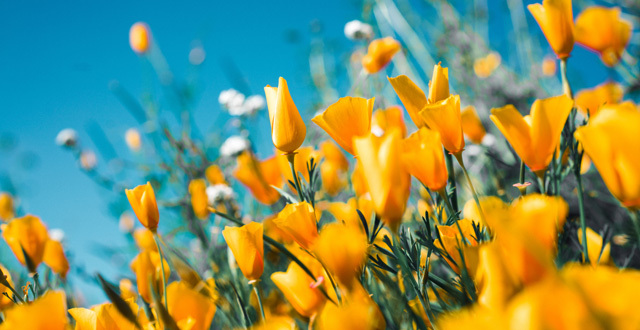 “Before the Internet vomited headlines by the millisecond and turned the minutia of a million boring Facebook lives into news, we were left the privilege of mystery. 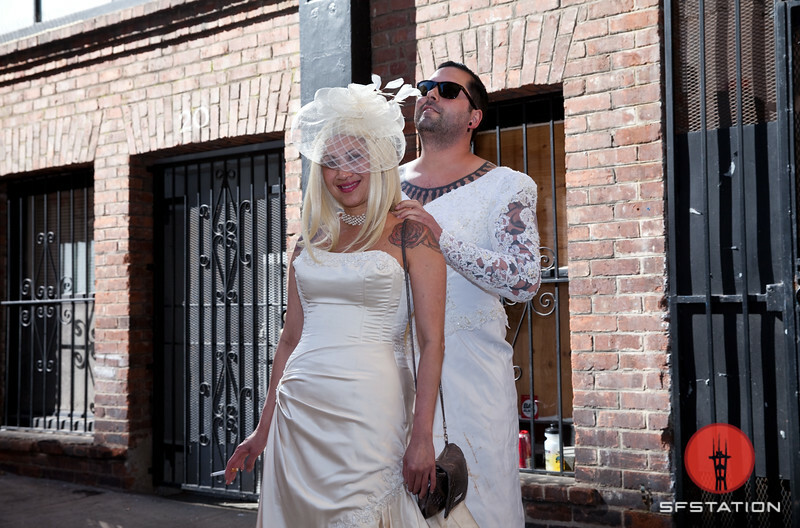 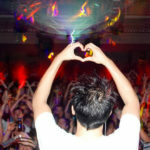 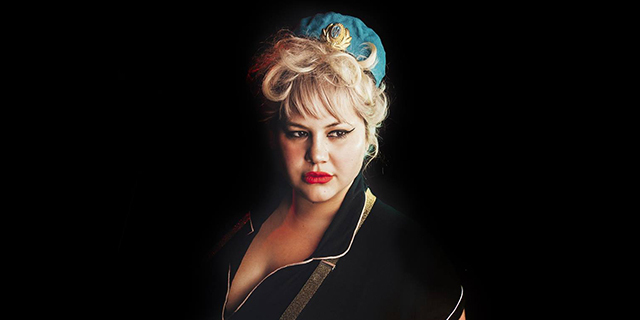 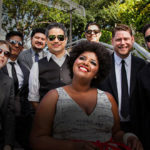 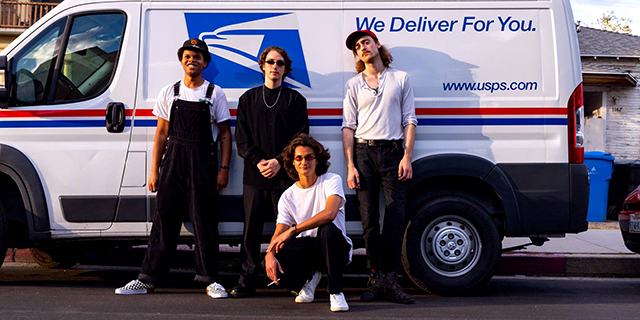 All Photos by Cheryl Guerrero.